OK I'm looking at this set & as it came out of the garage in the cold it seemed to have no fault, within about 30sec of being switched on though the brightness appeared to be switching up/down in about 3 second intervals. After seeing this & switching off the input source (an old sky box) the sky menu could still be seen faintly in the background, this did not vanish when the set was powered off/on again & was kinda like screenburn but fading each time the set was switched off/on. Eventually (maybe 10mins of use) the original fault it was out of use for showed up, still in the 3 second cycles like the brightness thing when i first looked, but now the picture was 3 seconds good picture & then 3 seconds of stuff jumping a couple of inches further down the screen & appearing to be "melted" vertically down the screen. Not the best description i know, but its kinda tough to describe, will try and get a couple of pics showing the fault. 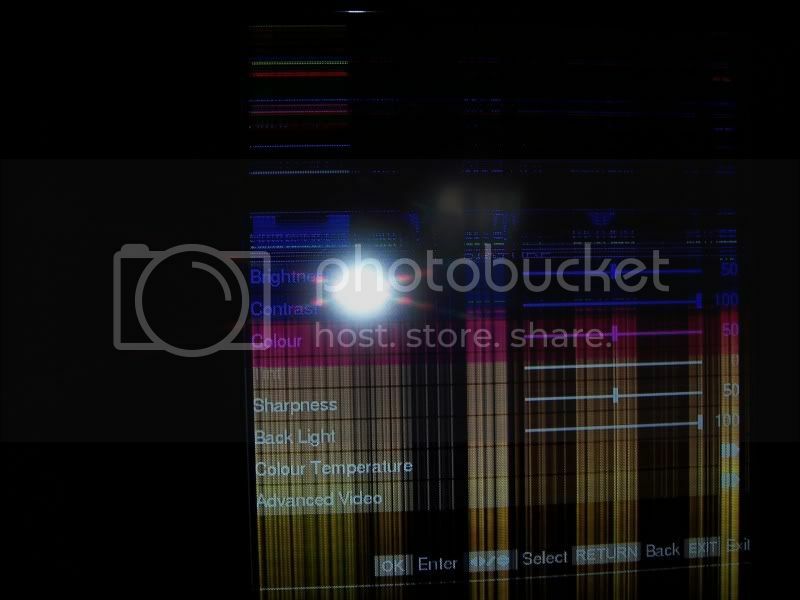 I saw a pic of similar "melted" effect on a thread regarding a toshiba plasma tv on here, wonder if theres a common "weak" component/solder joint they share like the old toshiba vertical deflection thing on CRT's? Anyone got any ideas would appreciate the help! OK I'll try find a camera & get some pics shortly, but the more i think of it the more I reckon its a bad t-con board, sound plausible? Soooo then, t-con a reasonable assumption? 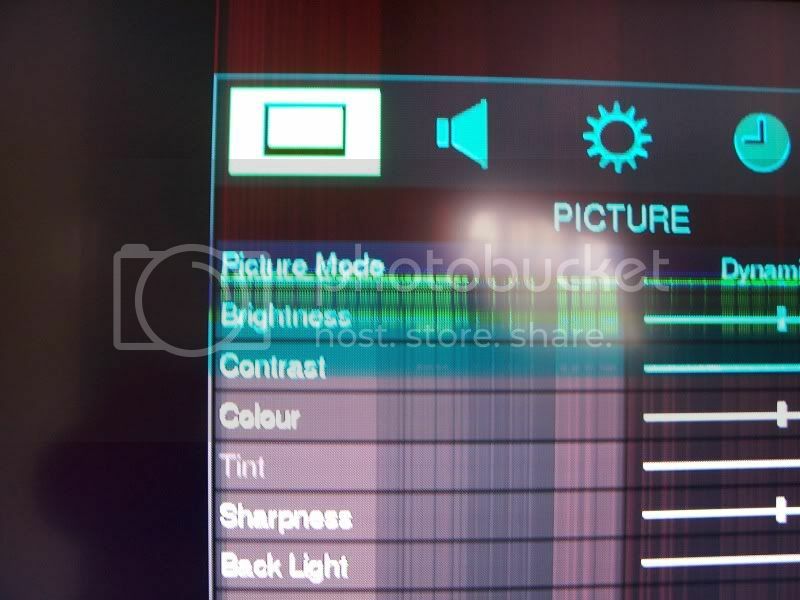 i have had this television for 2yrs 10mnths and its displaying this same problem. did you ever get this fixed? what was the problem?